Banks play a pivotal role in primary markets.ASBA is the service provided by banks. ASBA ensures that the applicant's money remains in his/her bank account till the shares are allotted, it was introduced by Sebi for retail investors in 2008. Now it has been extended to corporate investors and HNIs as well (from January 1, 2010, onwards). 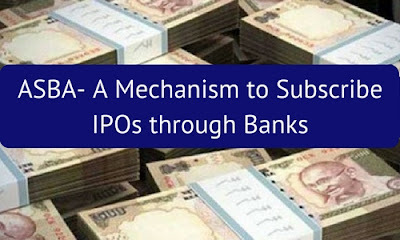 It is a mechanism in which the applicant has to give an authorisation to block his/her application money in the bank account for subscribing to the IPO. ASBA is an application containing an authorization to block the application money in the bank account, for subscribing to an issue. If an investor is applying through ASBA, his/her application money shall be debited from the bank account only if his/her application is selected for allotment after the basis of allotment is finalised, or the issue is withdrawn / failed. 5. 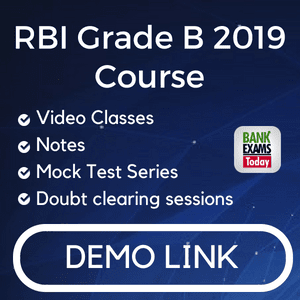 IDBI Bank Ltd .
16. State Bank of India. 19. Kotak Mahindra Bank Ltd.
24. Karur Vysya Bank Ltd.
27. Central Bank of India. 30. J P Morgan Chase Bank,N.A. 31. Nutan Nagarik Sahakari Bank Ltd.
38. Tamilnad Mercantile Bank Ltd.
39. City Union Bank Ltd.
41. The Kalupur Commercial Cooperative Bank Ltd.
42. The Lakshmi Vilas Bank Ltd.
47. The Saraswat Co-Operative Bank Ltd.
51. The Ahmedabad Mercantile Co-Op. Bank Ltd.
53. Janata Sahakari Bank Ltd.
SEBI has been specifying the investors who can apply through ASBA. In public issues with effect from May 01, 2010 all the investors can apply through ASBA. His/her bank account is debited only after the basis of allotment is finalised, or the IPO is withdrawn or fails. In a case of a rights issue, the application money is debited after the receipt of instructions from the Registrars. The investor need not pay the application money by cheque rather block his / her bank account to the extent of the application money, thus continue to earn interest on application money. 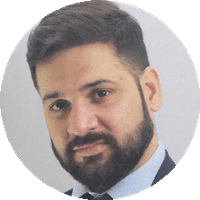 The investor does not have to bother about refunds, as in ASBA only an amount proportionate to the securities allotted is taken from the bank account when his / her application is selected for allotment after the basis of allotment is finalised. The investor deals with the known intermediary i.e. his or her own bank. No loss of interest, since the application amount is not debited to the savings account on the application. Since the amount is considered for calculation and crediting of quarterly interest. Customer can revise / withdraw the bid before the end of the Issue in the prescribed format with the Bank.